On April 15, Audra joined Michael Shannon and Terrence McNally for a live TimesTalk to discuss their upcoming return to Broadway in Frankie & Johnny in the Clair de Lune. 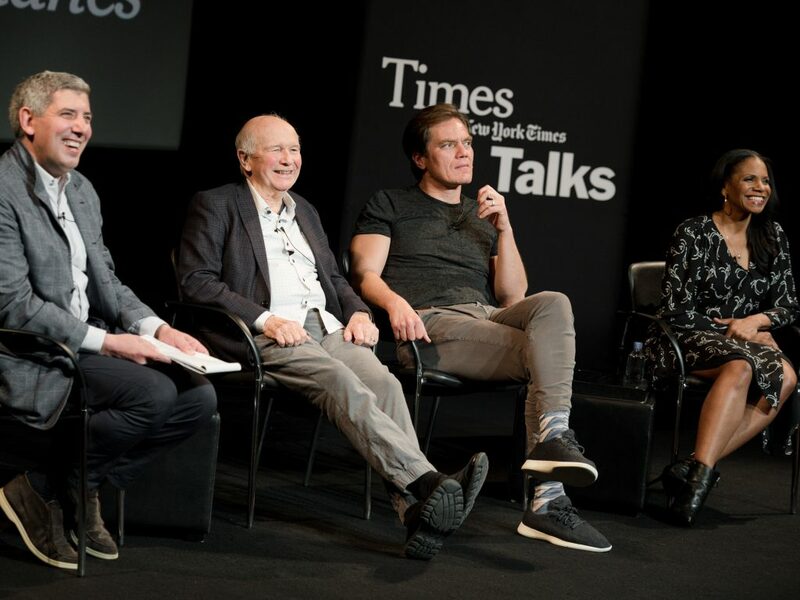 This special event, moderated by Philip Galanes, was co-presented with T: The New York Times Style Magazine which featured Terrence McNally in their Culture issue. Watch the full conversation here where Audra reflects on her past works with McNally and upcoming Broadway show. Frankie & Jonny in the Clair de Lune begins previews on May 4 and opens for a limited 16-week run on May 29. Click here for tickets. “The Good Fight” Season 3 — Now Streaming! Audra McDonald can now been seen in season 3 of The Good Fight on CBS All Access. Starring opposite Christine Baranski, Michael Boatman, Kush Jumbo, and Delroy Lindo, Audra plays lawyer Liz Lawrence who, alongside her colleagues, searches to find her voice in the resistance against the current administration. Earlier this week, the women of the show—Baranski, Jumbo, McDonald, and co-creator Michelle King—appeared on the New York Times’ “TimesTalks” to share insights on the original drama series. Click here to start streaming, and join the conversation on social media. 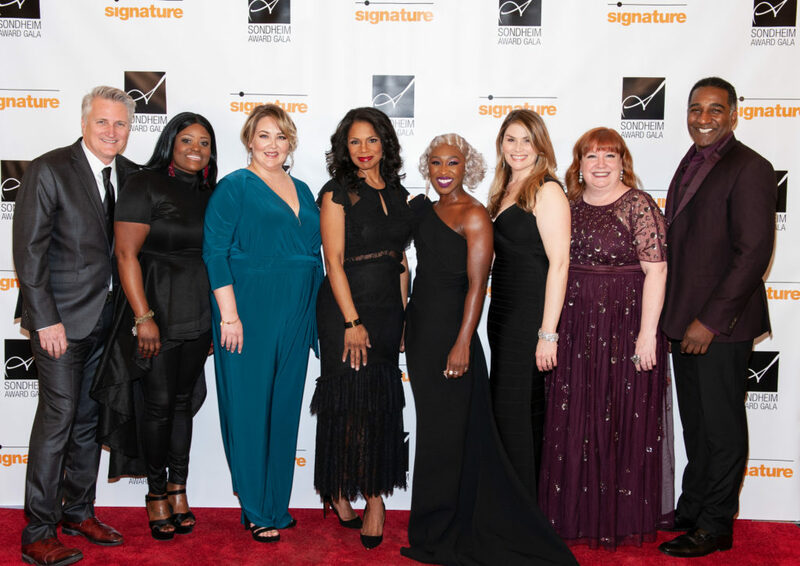 On March 4, Audra McDonald was honored by the Signature Theater with the 10th Stephen Sondheim Award for her achievements in music theatre works by the prolific composer and lyricist. 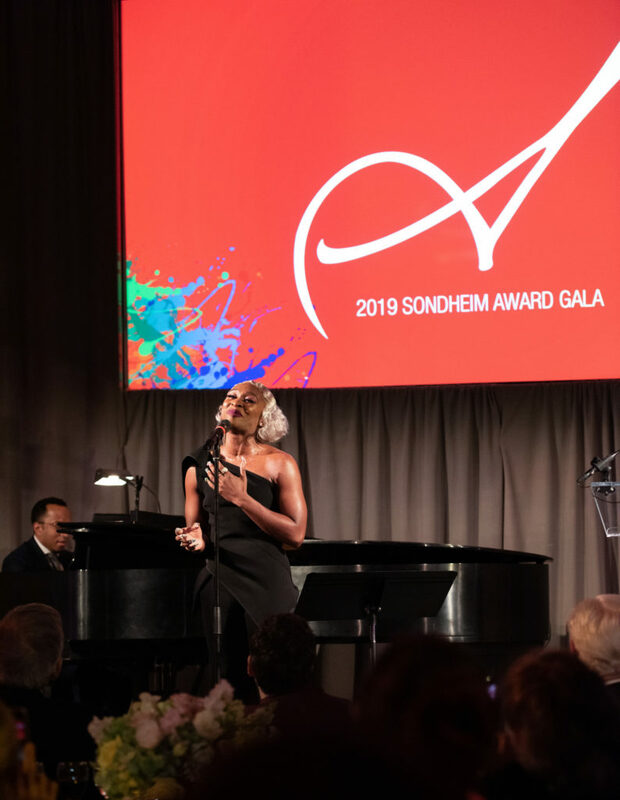 The black-tie gala took place at the Embassy of Italy and featured tribute performances by Heidi Blickenstaff, Cynthia Erivo, Norm Lewis, Tracy Lynn Olivera, and Nova Y. Payton. The annual gala benefits the theater’s artistic, education, and community programs. “Frankie & Johnny…” tickets now on sale! The producers of Terrence McNally’s “Frankie & Johnny in the Clair de Lune” have announced that the 16-week limited engagement will have its home at the Broadhurst Theatre on Broadway. Previews of the new production will begin on May 4, 2019 and officially open on May 30, 2019. The final performance will be on August 25, 2019. Tickets are available now via FrankieAndJohnnyBroadway.com or Telecharge.com (212-239-6200). You can also follow the show on Facebook, Twitter, Instagram, and YouTube at @FandJBway. Season 3 of The Good Fight begins on March 14 on CBS All Access. Audra McDonald plays Liz Lawrence—a character she reprised from The Good Wife—in her second season on the show. The legal drama is centered around the fictional law firm, Reddick Boseman & Lockhart, and tackles current political events. The show’s core cast, including Christine Baranski, Justin Bartha, Cush Jumbo, Rose Leslie, Delroy Lindo, and Sarah Steele, is joined this season by Michael Sheen who plays Ronald Blum. Click here to create a CBS All Access account and stream season 2.